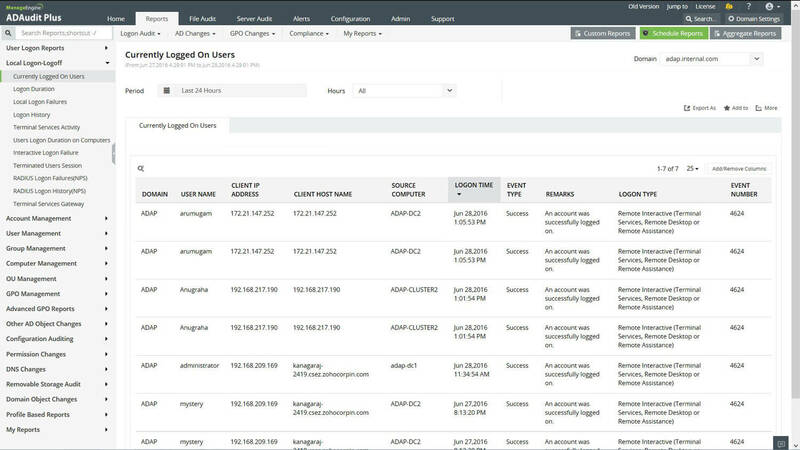 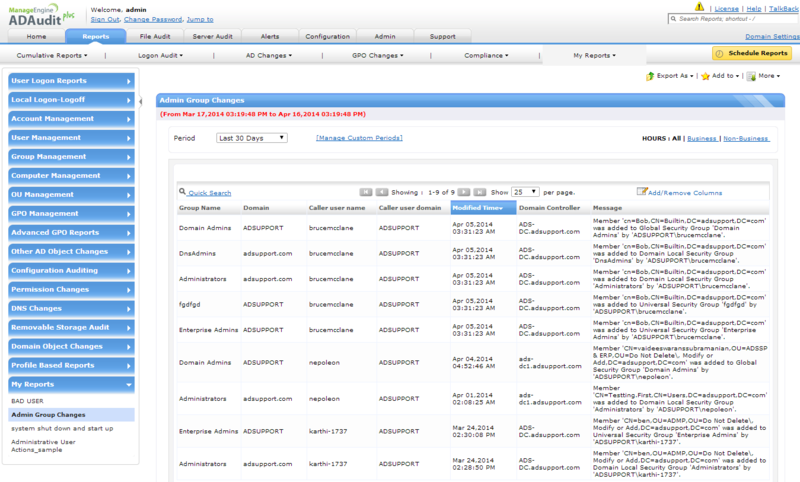 Create a New Report Profile with reports from any of the above Active Directory audit reports. 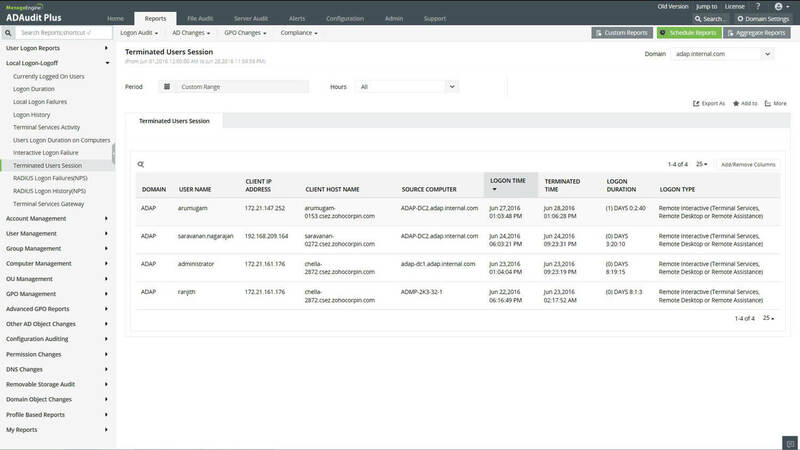 Select the object actions to be audited. 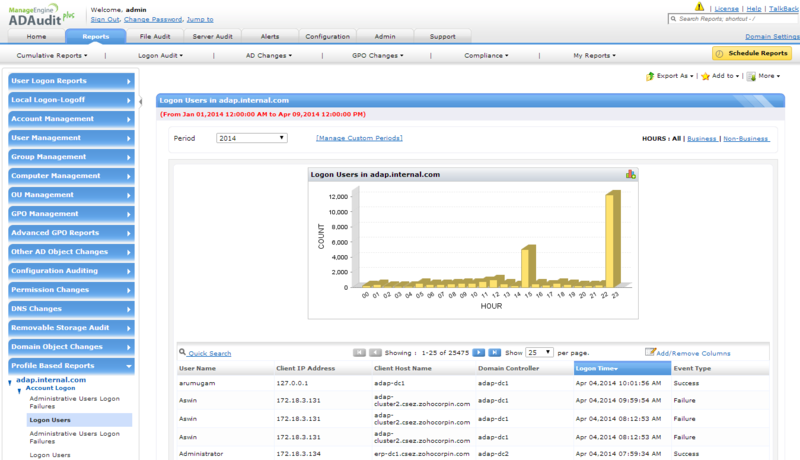 Further, select the Domain and the object within to be associated with the report profile.